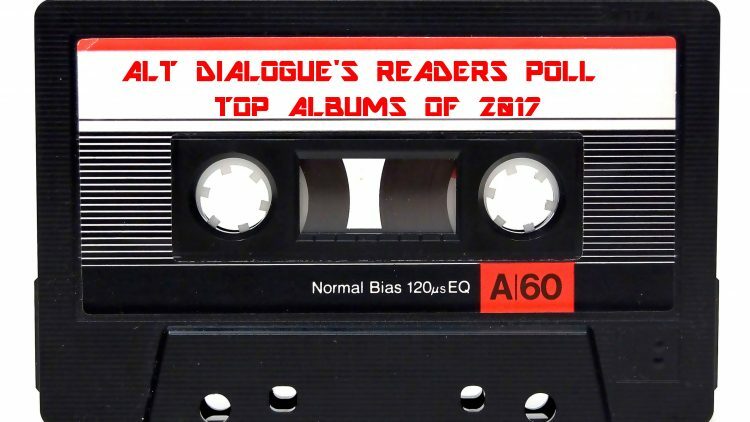 To get you ready for our humongous end of year album list (it will be a top 100 again this year) we’re bringing back the readers poll. After missing it last year, we decided to resurrect it with a different feel. This time around we’re letting you go first. You can vote for any 5 of the albums we’ve reviewed on the site this year, with a release date up to the 24th November. Voting is open for the next few days and we will reveal the results on the 30th November. It’s a big list – be careful you don’t miss your favourite. The first week of December will see us revealing the Stats behind our Top 100, The Albums that missed out, then the Top 100 broken into to parts, 100 – 51 then the big one, 50 – 1. Note, this is a vote solely for the readers of Alt Dialogue. Our Top 100 is done and dusted. Melancholia Hymns (Arcane Roots) is the freshest alternative sound at the moment. It should be a modern classic. Worth a listen if you even remotely like big sounding alternative rock. I awake by Upcdownc is undoubtedly my favourite album of the year!